Mayra Rosales, from Texas, according to Dailymail, said she had given up on life when she decided to protect her sister Jamie and take the blame for the death of her nephew Eliseo in 2008. Rosales, 34, told police she had smothered the child by rolling on top of him, a claim later disproved when autopsy results revealed the boy had died from multiple injuries to his skull. brush and was sentenced to 15 years in prison, Mayra vowed to get healthier to take care of her sister's surviving children. Miss Rosales decided to turn her life around and since 2011 has been shedding hundreds of pounds. After her trial, Rosales immediately began around the clock treatment with Dr. Nowzaradan. She lost 100 pounds in her first 10 days. Rosales would have to lose 500 more just to get gastric bypass surgery. The newly slimmed down Rosales hasn't just seen a major change in her appearance. Her health has drastically improved as well. 'I'm not diabetic, I do not have high cholesterol, I do not have high blood pressure,' she told ABC's Nightline. Rosales now has an active following on Facebook with over 18,000 fans, who she keeps updated as her transformation continues. 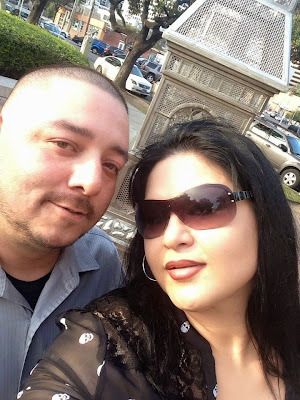 On her Facebook page, Rosales also revealed that she and her husband Bernie, who was shown in her TLC documentary when she was still 1,000 pounds, had gotten a divorce in 2013 because he wanted to move back to Mexico to be with his family. 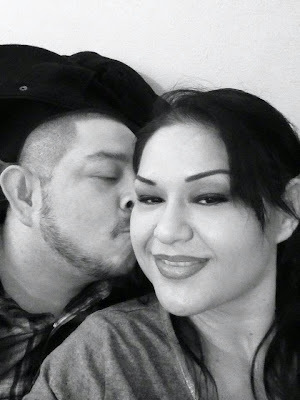 Rosales recently posted photographs smiling with a new boyfriend.